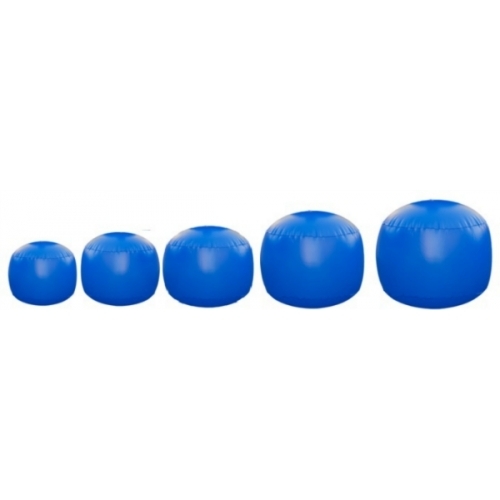 The Champion Sports Cage Balls are great for camps, physical education classes and even the backyard! 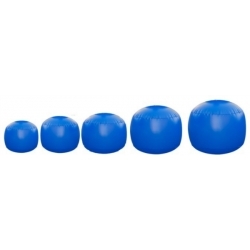 These balls pack a lot of fun for all ages. Our Cage Ball Bladder features superior air retention and durability. Be sure to order the right size cover to fit your bladder.